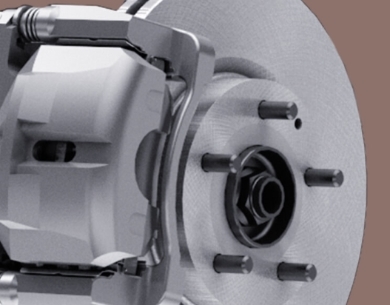 When you buy Mazda Genuine Parts, you can rest assured that they are the only parts engineered with the same quality, fit, finish and performance as your Mazda. And we back them up with a warranty. 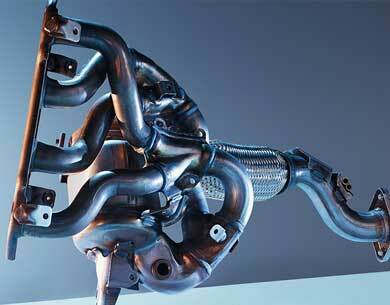 Mazda brakes are designed to effectively maintain performance. Don't get caught out in the cold. 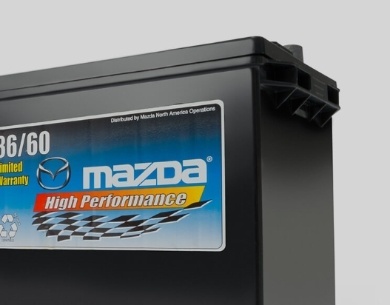 Our batteries are built for reliability when you need it most. 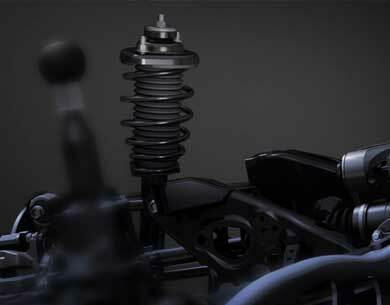 Our Japanese-engineered replacement suspension parts ensure that your Mazda continues to drive like a dream. Affordable, engineer-approved alternatives may be the way to go when you don't want to compromise quality for a great price. Ensure you can see the road in inclement weather. 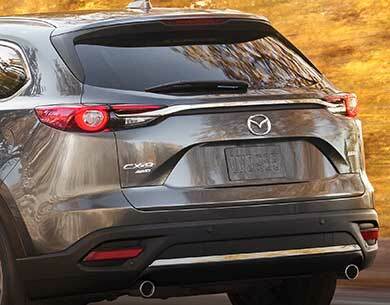 Mazda wiper blades are a reliable and important way to stay safe.